Cheap dividend stocks have increased in demand ever since the financial crisis. To save the economy and the markets, the Federal Reserve repeatedly lowered interest rates. As a result, safer investments like bonds and Treasuries ended up yielding next to nothing. And so, retirement investors and income investors moved further out on the risk curve, buying up dividend stocks in the hunt for yield. Now the stock market is overvalued, and many dividend stocks are too. Having a 4% dividend means nothing if the stock falls by 30%. Thus, income investors should try to find dividends stocks that are already relatively cheap and are also growing dividends. One of the strategies of The Liberty Portfolio, my stock advisory newsletter, is to seek out cheaper stocks in Benjamin Graham fashion. It gives you less chance of losing your capital. If those stocks pay dividends, so much the better. Owens and Minor, Inc. (NYSE:OMI) is a 135-year-old healthcare services company that operates in the U.S. and Europe. 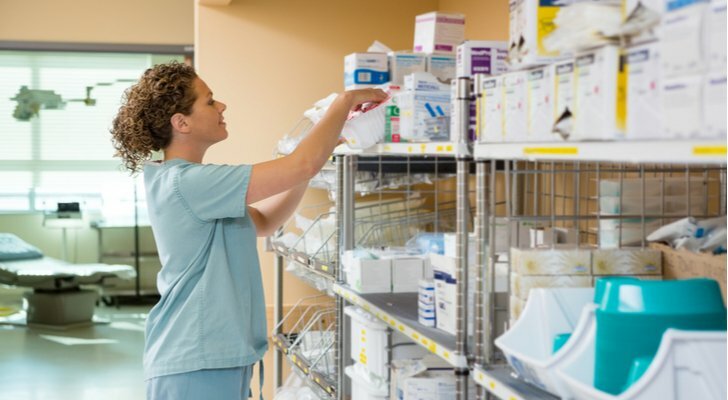 OMI provides supply-chain assistance to the healthcare service providers. It handles procurement, inventory management, delivery and sourcing of products, along with resource management, clinical supply management, warehousing and transportation services. It also has a massive portfolio of commonly-used and branded medical supplies. Customers include hospitals, healthcare systems, group purchasing organizations, the federal government, biotechnology industries and manufacturers of life-science and medical devices and supplies. In other words, OMI is what I call an “infrastructure play”. These support services have a great business because they are essentially a distribution play. It has a stable business and only trades at 10 times earnings while paying a 6.74% dividend — which increases each year. I don’t like car manufacturers. But I love companies like Penske Automotive Group, Inc. (NYSE:PAG) that franchise the actual sales of cars as well as the high-margin ancillary products like vehicle service, collision repair services, placement of finance and lease contracts, third-party insurance products, replacement parts and aftermarket automotive products. 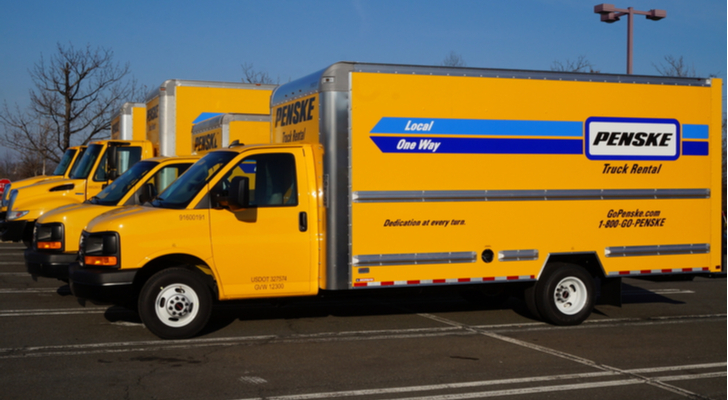 Penske has 355 auto franchises — so it is not exposed the whims of the auto purchase market so much. It just collects royalties. With $613 million in profit last year, and analysts projecting 10% annualized growth, I find paying 12x EPS for PAG stock very reasonable. PAG stock pays a 2.84% dividend and has been steadily increasing it. Overall, PAG makes a fine addition to this group of dividend stocks. 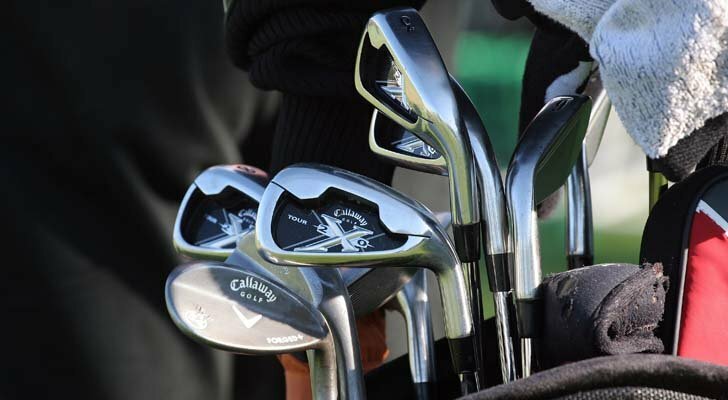 A newcomer to the dividend world is Callaway Golf Co (NYSE:ELY). Calloway is also perhaps the biggest name in golf all over the world. ELY had a strong 2016 and 2017 did exceptionally well. Revenues were up 20% in 2017, operating income exploded 78%, cash from operations more than doubled, and 2018 should see a 6-8% revenue increase. But what I see with ELY is that its free cash flow is growing, and so very little of it is paid out as a dividend. So while the current dividend is merely $0.04 per share, or 0.28%, there is a lot of room to grow that dividend. Analysts see about 20% earnings growth annually going forward, and the stock trades at about 28x. So it is somewhat pricey, but with 20% earnings growth, trading at a PEG ratio of 1.4 is not unreasonable. 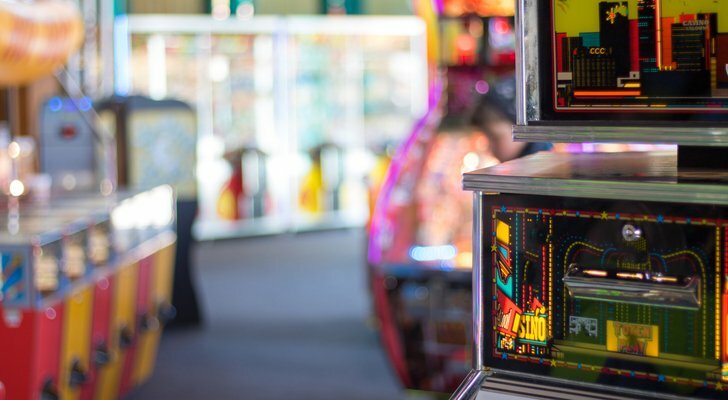 Gaming and Leisure Properties, Inc. (NASDAQ:GLPI) hopes to take some risk out of gaming resorts by organizing as a REIT that manages the real estate assets for 38 such facilities across 14 states. GLPI owns the property and leases it to the tenants that operate the gaming facilities. It gets better, however. The deals with GLPI are triple net leases. The tenant, not the owner, must pay all the property taxes, insurance and cost of any maintenance or repairs the building might need during the term of the lease. Rent is usually lower because of these additional costs, but GLPI has reduced its risk of losing capital to pay those fees. GLPI has really been ramping up free cash flow, and pays a dividend of 7.47%. It’s Price-to-AFFO is about 16, which is about in the middle for the sector. AbbVie Inc (NYSE:ABBV) is a division that was spun out of Abbott Laboratories (NYSE:ABT). ABBV is a stock to really watch, because after being spun out, it got to keep the drugs that generate enormous amounts of cash flow. In 2015, it was $7 billion. It was $6.56 billion in 2016, and a whopping $8.3 billion in the TTM. This is one reason why ABBV is able to pay a great dividend. However, it is also a cheap company considering all the immunology, oncology and virology drugs it has in its pipeline. ABBV is a growth stock, trading at 26x earnings. However, five year annualized growth is about 17%, so that puts it firmly in a reasonably cheap territory as far as price. Just today, AbbVie announced that it’s raising its quarterly dividend from 71 to 96 cents quarterly. That’s a 35% increase leading to a 3.36% yield. ABBV has been increasing dividends for several years. 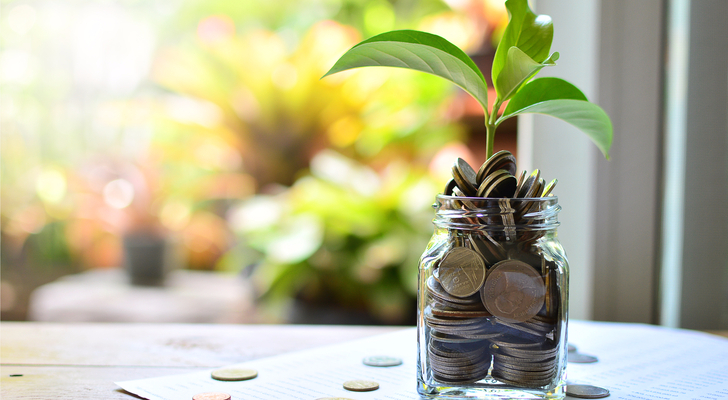 Article printed from InvestorPlace Media, https://investorplace.com/2018/02/5-cheap-dividend-stocks-with-growing-payouts/.